Amazon Web Services (AWS) provides the robust availability, security, and efficient performance businesses seek in a Cloud Computing platform. Spaculus is an expert in managing your company’s AWS cloud platform and assist in taking your organization to the desired goal. 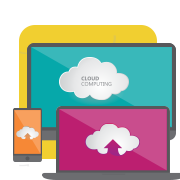 With our comprehensive managed IT solutions, AWS cloud management services provide your business some of the best perspectives which are appropriate for your business’ computing platforms. As AWS is a strong and complicated system, you will appreciate seeking the assistance from a project manager which gives you a singular point of contact to make sure that your AWS platform is deployed and managed in such a way that it fulfils your organizational needs. 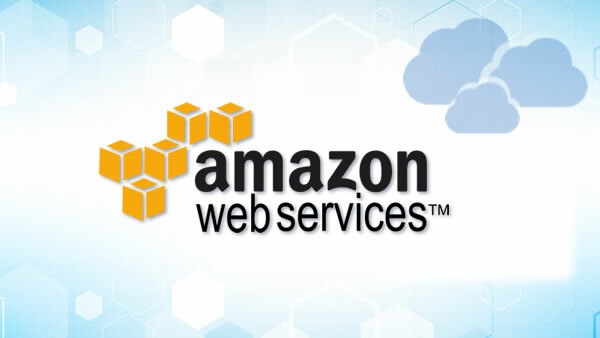 At Spaculus, our goal is to make your cloud deployment with Amazon Web Services (AWS) a successful one. In order to achieve this, we help you to navigate the AWS’s suite of powerful cloud infrastructure services and simultaneously, help with your cloud strategy for getting the most out of your investment. This is revealed through our proven track record of successful cloud application development and infrastructure migrations. AWS has been proving itself as one of the best providers of the Cloud Services. However, in order to implement and migrate to the Cloud, one requires deep knowledge about technology, features and functionalities of the Cloud environment. Hence, it is essential for you to be careful while choosing the vendors of AWS. Experts at Spaculus extend their support for you in implementing AWS cloud management services in your organization. Cost Effective - Pay only for the compute power, storage, and other resources that your organization requires. Scalable & High Performance - Your application can scale up or down according to the demand and you have access to calculate and store resources when you need them. Secure - End-to-end approach in order to secure and harden the infrastructure along with some physical and operational measures. How We Can Help You With AWS Cloud Management Services? Automation of the cloud infrastructure with the use of latest tools from AWS and third-party cloud providers. We are the best AWS cloud managed service provider. Feel free to give us a call at +1-210-209-8360 or send us an email at info@spaculus.org. to resolve any query related to AWS services.